Lavender essential oil is one of the most commonly known and used essential oils. Known for its calming and soothing properties, there are so many different uses of lavender essential oil. Alone or combined with other essential oils the possibilities are endless. As a mom we always need lavender in our bag of goodies. It’s called the “Queen of Essential Oils” because it can be used for just about anything. Being a mom of a son that was diagnosed with an autism spectrum disorder, it was important I had lavender in my toolkit with its calming properties for those times when he just seems to have a hightened sense of awareness. He finds it so comforting and calming. We don’t go far without it. When he was little, every time we turned around he had a new cut, scrape, or bruise. That is when I grab for the lavender rollerball. I just apply directly to his little owies. I’m pretty sure he is the main reason why we’re hooked on essential oils. Mosquito’s happen to love our son and mosquito bites will swell up and itch like crazy. We reach for the lavender rollerball. Our son even has his very own mini-rollerball he likes to use and apply directly to his mosquito bites himself. The lavender helps to take the itch away and soothes the already irritated skin. Lavender essential oil is a great calming oil to promote a restful night sleep. This along with peppermint oil was the very reason we tried essential oils. Bedtime was not much fun so lavender helped support breathing while lavender was very calming. When we started diffusing essential oils in his room at night, we noticed his bedtime routine got easier and easier. He started falling asleep much quicker and wasn’t up playing in his room. Overall, he was much calmer and not so wound up at night. We continue to diffuse essential oils in his bedroom at night, but now we use a Calming Blend that includes lavender mixed with Juniper Berry and Vetiver essential oils. He gets such a restful nights sleep. Lavender essential oil has regenerative properties and is known for its soothing effect on burns. And yes, you guessed it, even sun burns! We find a blend of lavender, peppermint and helichrysum with fractionated coconut oil, applied to the affected area every 1-2 hours makes a huge difference. As you can see, there are a number of times where I tend to grab for the lavender essential oil. Even though I also use other essential oils sometimes, I could have used just the lavender essential oil. It would have been just as effective. I just like to add other essential oils for the added benefits. If you are a more experienced essential oiler, you might have a larger collection of oils and could use some of the same oils. If you are new to essential oils and have a very limited collection of essential oils, you can improvise. 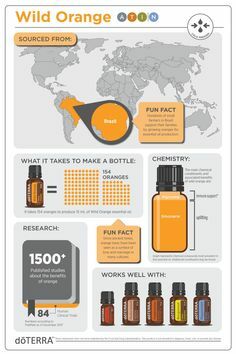 You don’t necessarily need to have a huge variety of essential oils to experience the benefits. 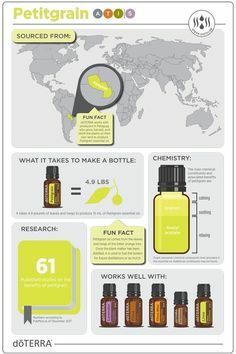 A lot of essential oils share some of the same benefits. My goal was to share personal experiences using lavender essential oil that you can relate to. If you can relate to any of the above experiences and begin to see how you can incorporate lavender essential oil in your home, then I have accomplished my goal. I know lavender essential oil has been a great lifesaver in our home. Stay tuned in the next couple weeks, I will share how I use lavender essential oil for my laundry. 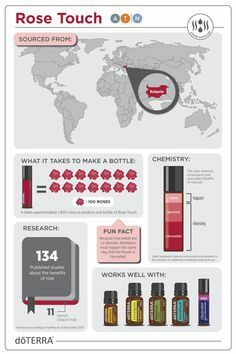 Great information! I love Lavendar oil diffused at night to help me sleep but I had no idea it was good for ouchies and burns! Thank you! Yes, Lavender is great for soothing irritated skin. I use it just about daily. Love it!! !